See just how good for you Media Pennsylvania apartments can be by viewing the photo gallery for Woodview Apartments. Our one-bedroom homes are cozy, comfortable, and just what you need for a restful reprieve away from the city. Choose a home that not only welcomes you and your cat but that also makes taking pride in your community and your living space easy. 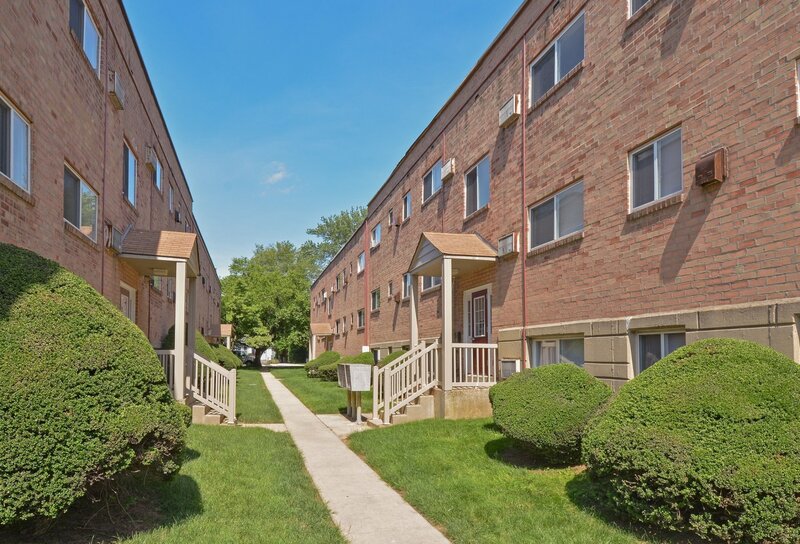 Our beautifully landscaped grounds create a vibrant setting for your cable-ready home featuring individual climate control, a refrigerator and stove, and access to great community amenities. Enjoy free water, sewer, and heat services here, as well as 24-hour emergency maintenance and access to the swimming pool and fitness center at Rosetree Crossing Apartments. We simplify apartment life so you can make a home and a lifestyle that works for you in a relaxing space. See it for yourself in person by contacting us to set up a personal tour. Apply online to take the first steps to making a great life at Woodview Apartments.